Flight instruments enable an aircraft to be operated with maximum performance and enhanced safety, especially when flying long distances. Manufacturers provide the necessary flight instruments, but to use them effectively, pilots need to understand how they operate. 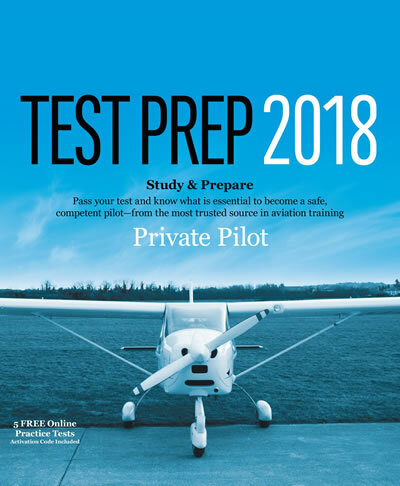 As a pilot, it is important to become very familiar with the operational aspects of the pitot-static system and associated instruments, the vacuum system and associated instruments, the gyroscopic instruments, and the magnetic compass.